The cast of season 24 of the hit reality TV show "Dancing With the Stars" was announced live on ABC News' "Good Morning America" today. Olympic gymnast Simone Biles, figure skater Nancy Kerrigan and actor Mr. T are among the stars who will be battling for the coveted mirror ball trophy this season. Here is a roundup of the stars who will learn to salsa in the upcoming season. 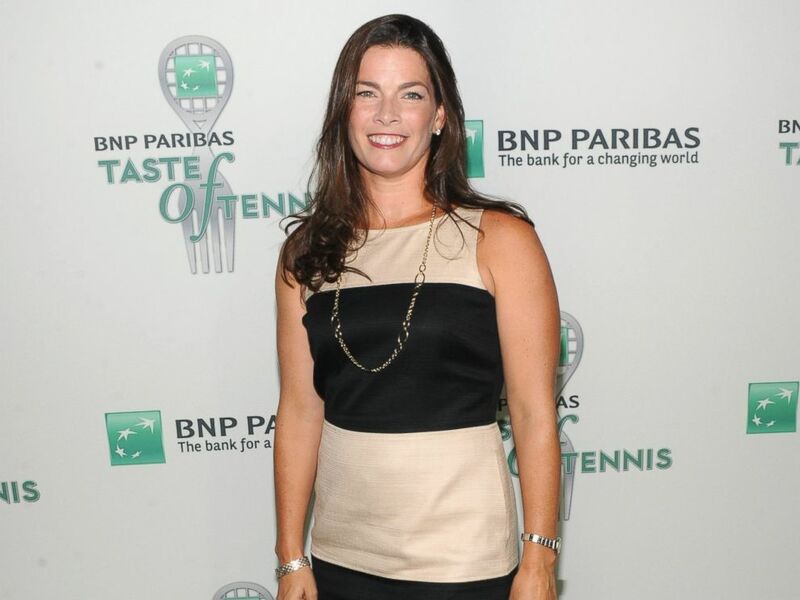 Figure Skater Nancy Kerrigan attends the 14th Annual BNP Paribas Taste Of Tennis at W New York Hotel, Aug. 22, 2013, in New York. Kerrigan, 47, is a former figure skater who took home a bronze medal at the 1992 Olympic Games and a silver at the 1994 Olympics. She was ensnared in one of the U.S. figure skating world's most notorious scandals when she was attacked with a baton after a practice session on Jan. 6, 1994. It was later revealed that the mastermind behind her attack was the ex-husband of her rival American figure skater Tonya Harding, who eventually pleaded guilty to charges related to the attack. Kerrigan is executive-producing an upcoming documentary, "Why Don't You Lose 5 Pounds?" which looks at the epidemic of eating disorders in sports. Fun fact: The Kerrigan-Harding saga was made into a stage musical, "Tonya and Nancy: The Rock Opera" in 2015. 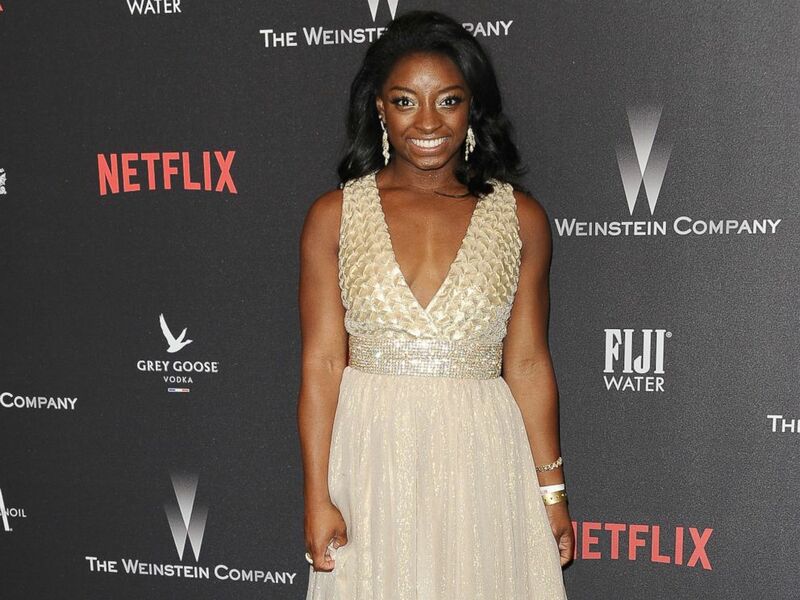 Simone Biles attends the 2017 Weinstein Company and Netflix Golden Globes after party, Jan. 8, 2017, in Los Angeles, Calif.
Biles, 19, is a gymnast who became America's sweetheart during her stint at the 2016 Summer Olympics in Rio de Janeiro, where she took home four gold medals and one bronze. Her teammate Laurie Hernandez took home the mirror ball trophy last season on "DWTS." Biles stands 4 foot 8 and is an Ohio native. Fun fact: Biles said in an interview with "GMA" that she has a crush on Zac Efron. Charo arrives for Latina Magazine's 20th Anniversary Event Celebrating "Hollywood Hot List" Honorees at STK Los Angeles, Nov. 2, 2016, in Los Angeles, Calif.
Charo is a Spanish-American actress and musician who rose to fame during the 1970s. Recently she has been performing a solo show, "Charo in Concert: A Musical Sensation," in Las Vegas. A native of Murcia, Spain, she is known worldwide by just Charo, though her given name is Maria Rosario Pilar Martinez Molina Baeza. She learned guitar at a young age from the world-famous flamenco guitarist Andres Segovia. She is an animal-rights activist and a member of PETA. Fun fact: Charo's catchphrase is "Chuchi-chuchi," which, she said in an interview that aired on the Oprah Winfrey Network, came from a nickname she had for her dog Chuchillo. Mr. T is seen, May 17, 2016, in New York. Lawrence Tureaud, who goes by Mr. T, is a former professional wrestler and an actor. He appeared in the movie "Rocky III," the TV show "The A-Team" and starred in his own reality TV show, "I Pity the Fool." 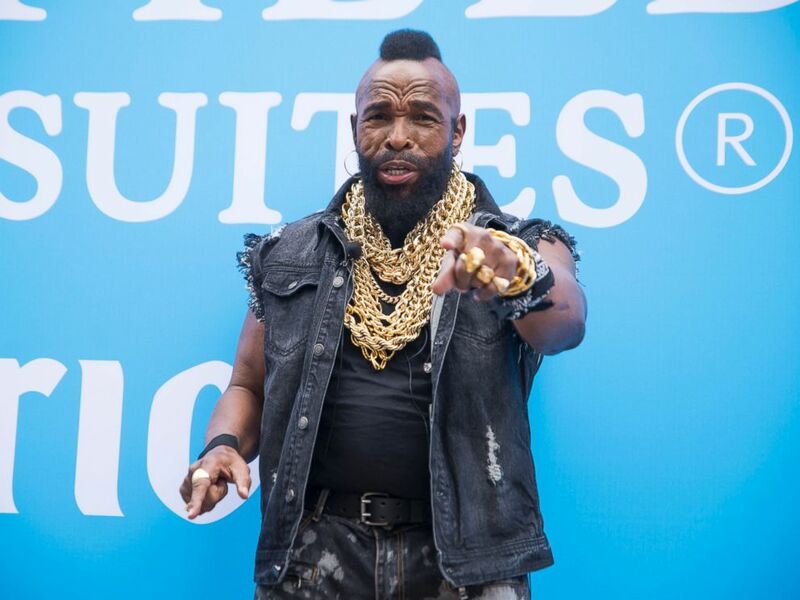 Mr. T grew up in Chicago as the youngest of 12 children. During his time as a professional wrestler, he was at one point the partner of Hulk Hogan in "WrestleMania I." In 2015, Mr. T was inducted into the Wrestling Hall of Fame. He released a music album that encourages young people to make good decisions. Fun fact: Mr. T was the star of an animated show, "Mister T," during the 1980s. 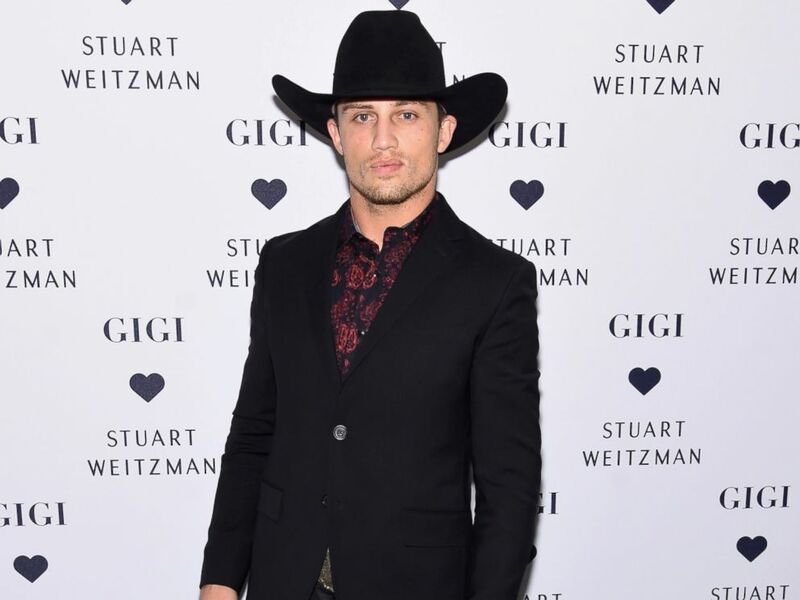 Bonner Bolton attends Stuart Weitzman's Launch Of The Gigi Boot, Oct. 26, 2016 in New York. Bolton, 29, is a professional bull rider turned model. A Texas native, he made headlines in 2016 when he was thrown from a bull during a competition and landed on his head. He broke his C-2 vertebra and was temporarily paralyzed. He made a remarkable recovery and soon after signed a contract with IMG Models. Fun fact: Bolton worked as the stunt double for Scott Eastwood in the film "The Longest Ride." Heather Morris attends the World Of Dance Industry Awards, Feb. 7, 2017, in Los Angeles, Calif.
Morris, 30, is best known for her role as Brittany Pierce in the musical TV series "Glee" and for her role in the film "Spring Breakers." She is a veteran of dancing competitions and rose to fame on season 2 of "So You Think You Can Dance." She lives in Los Angeles and has two young sons. Fun fact: Morris previously worked as a backup dancer for Beyonce. 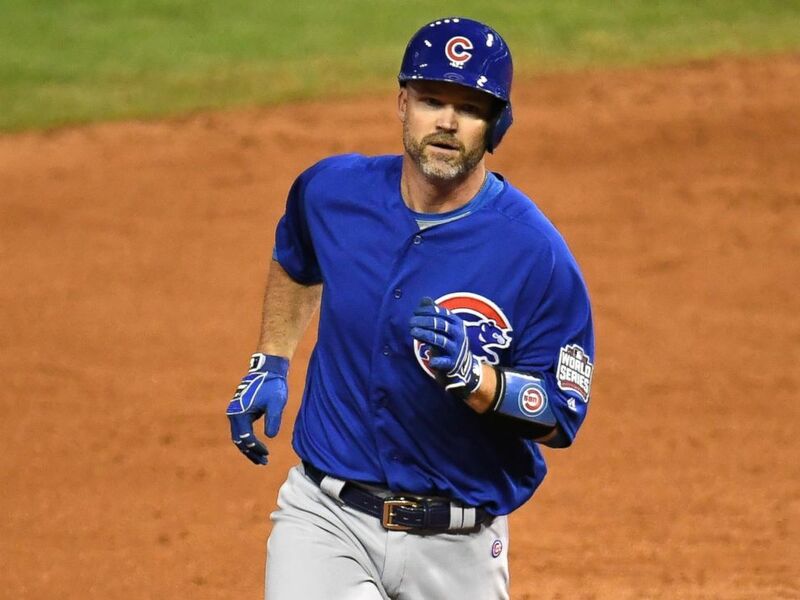 David Ross of the Chicago Cubs runs the bases at Game Seven of the 2016 World Series at Progressive Field, Nov. 2, 2016, in Cleveland, Ohio. Ross, 39, is a former professional baseball player who most recently was a catcher for the Chicago Cubs. He won two World Series titles in stints with two teams. He will be the first baseball player to compete on "DWTS." His book, "Teammate: My Journey in Baseball and a World Series for the Ages," is being published in May. Fun fact: The major league veteran has played for the Los Angeles Dodgers, Pittsburgh Pirates, San Diego Padres, Cincinnati Reds, Boston Red Sox and the Atlanta Braves. 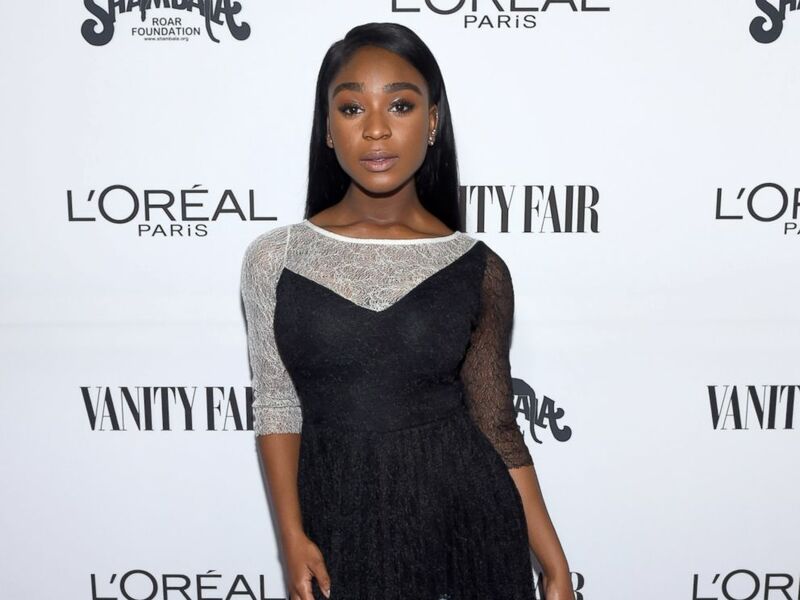 Singer Normani Kordei of Fifth Harmony attends Vanity Fair and L'Oreal Paris Toast to Young Hollywood hosted by Dakota Johnson and Krista Smith at Delilah, Feb. 21, 2017, in West Hollywood, Calif.
Kordei is one of the singers from the American Music Award–winning girl band Fifth Harmony. The group's triple-platinum single, "Work From Home," was a Billboard top 10 hit. She was born in Atlanta and was raised mostly in New Orleans. When she is not performing, she spends some of her time as a global ambassador for the American Cancer Society; she cites her mother's fight against breast cancer as her inspiration for getting involved in with the organization. Fun fact: "I kind of have an alter ego," Kordei said in an interview with KTLA-TV. "Beyonce has Sasha Fierce. For me, it's Beyonce." 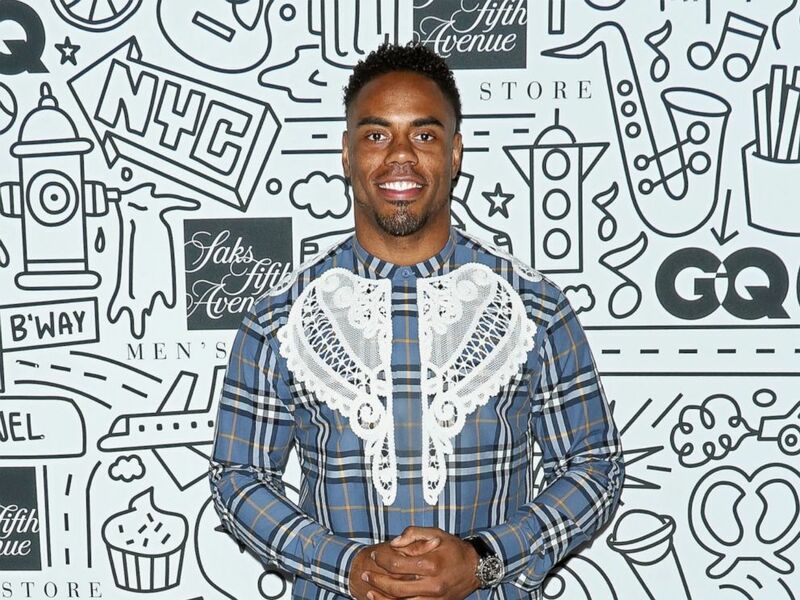 Football running back Rashad Jennings attends the Saks Downtown Men's opening at Saks Downtown Men's, Feb. 22, 2017, in New York. Jennings is an NFL running back who played for the Jacksonville Jaguars, the Oakland Raiders and most recently the New York Giants. He is the founder of the Rashad Jennings Foundation, which helps make education fun for young people, provides mentoring programs and promotes health and fitness. Fun fact: Last year 30,000 children read over 167,000 books as a part of the Rashad Jennings Foundation's reading challenge. 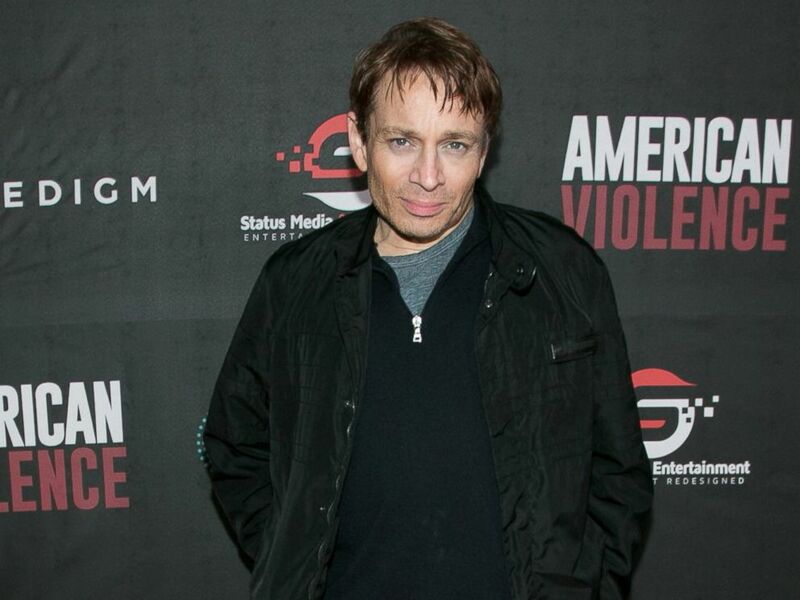 Chris Kattan arrives for the premiere of BondIt's "American Violence" at the Egyptian Theatre on Jan. 25, 2017, in Hollywood, Calif.
Kattan, 46, rose to fame as a cast member on "Saturday Night Live" and for his role on the hit TV show "The Middle." Kattan joined the cast of "SNL" in March 1996. He appeared in the movies "The Last Film Festival," "Hollywood and Wine" and the animated "Foodfight!" Fun fact: Kattan's recurring skits with Will Ferrell as head-bobbing brothers on "SNL" were the basis for the movie "A Night at the Roxbury." 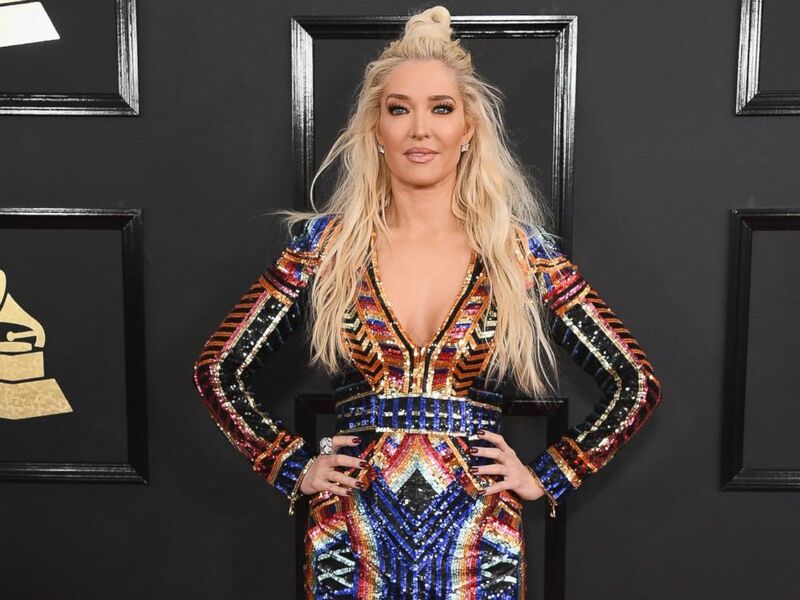 Erika Jayne arrives at the 59th GRAMMY Awards at the Staples Center, Feb. 12, 2017 in Los Angeles, Calif.
Jayne is a dance club musician and reality TV star who has had nine No. 1s on the U.S. Billboard dance club chart. Her first No. 1, "Rollercoaster," debuted in 2007. Most recently, she was the fan favorite in season 6 of "The Real Housewives of Beverly Hills." Fun fact: Jayne is No. 42 on Billboard's 100 greatest dance club artists of all time. Nick Viall on "The Bachelor." 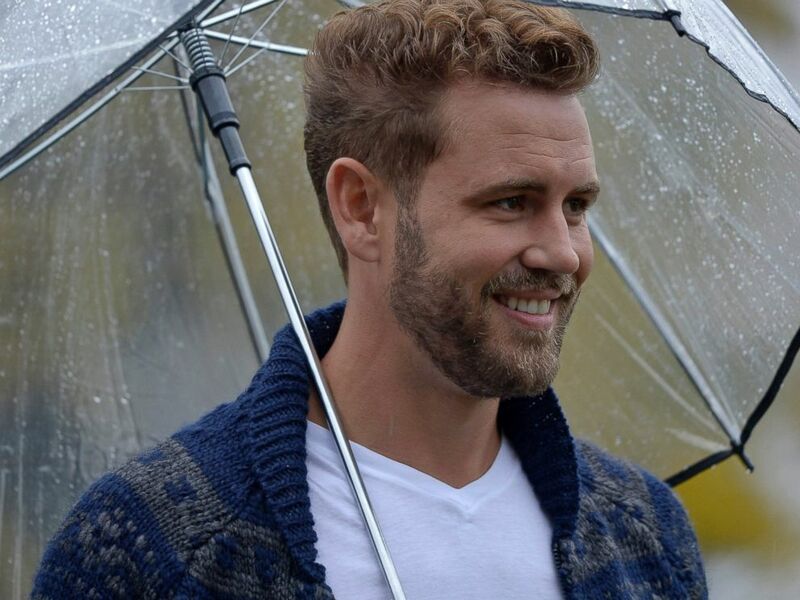 Viall, 36, has been searching for true love on this season of "The Bachelor," after being rejected by Bachelorette Andi Dorfman. A Wisconsin native, he is one of 11 siblings and is close with his family. He enjoys beach volleyball and is a big Green Bay Packers fan. Fun fact: Viall told ABC News that the one thing he always keeps in his fridge is Cholula hot sauce.